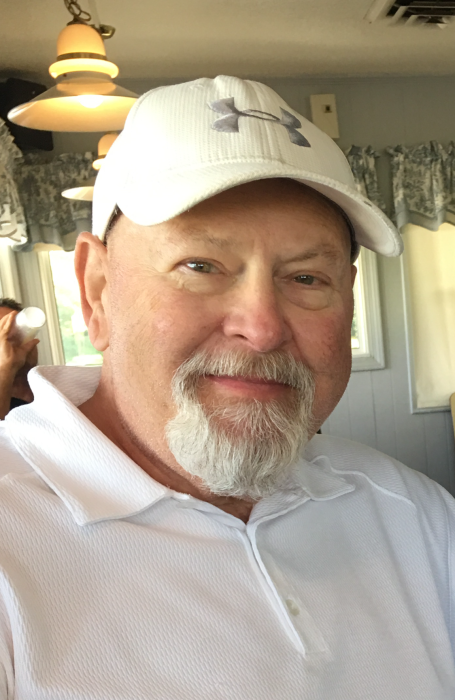 Jackie Ivan Lerner, 67, of Taylorsville, NC passed away unexpectedly, Tuesday, March 19, 2019 at his home. Jack was born October 26, 1951 in Taylorsville, NC and was the son of the late Max and Florence Marcus Lerner. He was in the last graduating class of Taylorsville High School, class of 70’ and Appalachian State University. He was a successful sales representative for Dallas Handbags, Warren Reed, and other accessory companies. Jack was elected to the Town Council for the Town of Taylorsville from Dec. 13, 2005 to March 19, 2019. He also served on the Town Planning Board from 2002-2005. Jack loved cats, food made by his son, Joe, a good off-color joke, face timing with his grandchildren daily and was a loving father, grandfather, devoted son and caring brother. He enjoyed watching television and regularly tuned into Gold Rush, Blue Bloods, FOX NEWS, History Channel, any “War” movie and Monday Night Raw wrestling. Jack will be remembered for his quick wit and inquisitive nature that allowed him to never meet a stranger. His unique character, gentle empathy and positivity will endure through the friendships he made and he will be remembered with a smile and laugh. Jack is survived by a daughter, Katie Lerner Robles (Norman) of Colorado, a son, Joe Lerner of Arizona; two grandchildren, Stella Robles, Max Robles; one sister, Rhonda Kogut (Michael) of Texas; one nephew, Nathan Kogut and one niece, Dorie Kogut. A memorial service will be held 3:00-4:00pm Monday, March 25, 2019 at the Taylorsville Presbyterian Church Fellowship Hall, 279 Main Ave., Taylorsville, NC. The family will visit with friends from 2:00-3:00 p.m. and will also receive friends Monday evening 5:00-7:00pm at the Lerner residence. Troutman Funeral Home is serving the family of Jack Lerner.